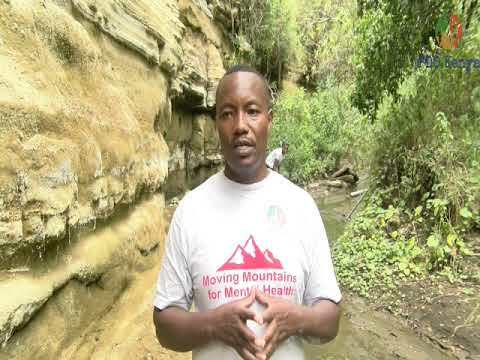 Mental health Awareness - we are running a national campaign dubbed #MovingMountains for #MentalHealth to help raise awareness to normalize discussion on mental health in Kenya, and promote mental wellness. 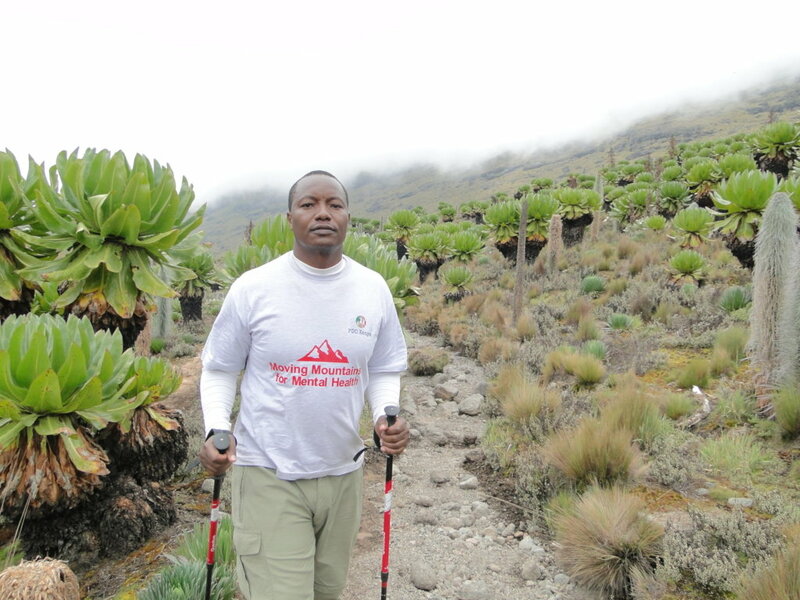 We are doing so by hiking major mountains in Kenya to prove two things; that it is possible to move the biggest mountain - mental health stigma in Africa, and that people with psychiatric conditions can overcome even the toughest mental and physical challenges, just like everyone else. Many Kenyans view mental illness as a spiritual problem rather than a medical one, causing them to turn to religious leaders or traditional healers for a cure. Mental health stigma is pervasive leading to poor uptake of the few mental health services available. Similarly, the government only allocates 0.5% of Health Budget to Mental Health. With ratio citizen to psychiatrist 1:2.5m, mental health services are inaccessible top the poor and marginalized who are incidentally the worst affected. The project advocacy effort will result in increased government funding for mental health department in the Health Ministry leading to improved accessibility of services through cost reduction and reduction in the distance covered to access services. The project awareness raising activities will lead to a reduction in stigma and therefore result in increased uptake of services by psychiatry users. By eradicating stigma, Kenyans will normalize talk on mental health, seen no longer as taboo. Find another project in Kenya or in Health that needs your help.